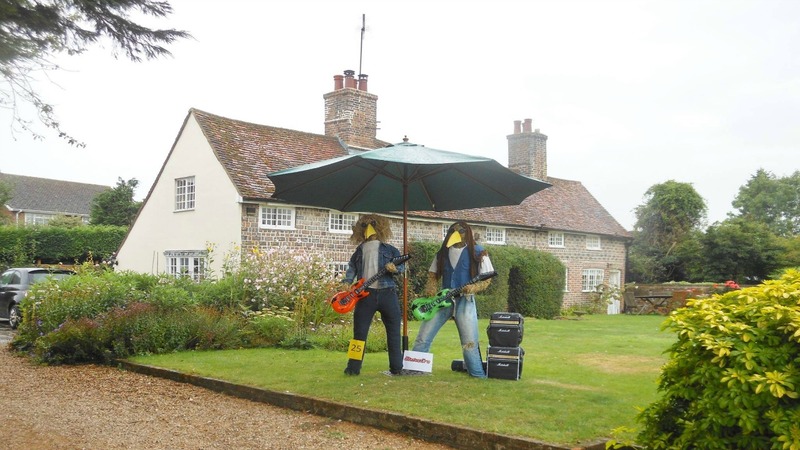 What is the Flamstead Scarecrow Festival? 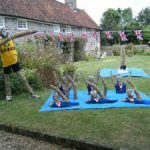 Each year, residents from the village of Flamstead create fabulous scarecrows and display them in their front gardens or around the village. 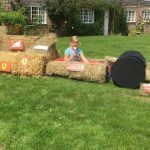 There is a competition to see who can make the best scarecrow. 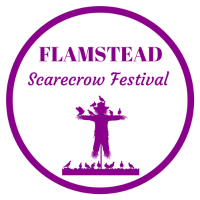 Those attending the festival purchase voting forms and vote for their favourite scarecrows. 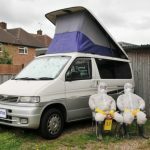 The festival is run for Charity, as a fundraiser by volunteers and relies on the goodwill of those attending to help make the festival a success. 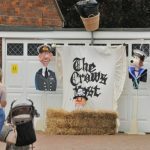 For the past fifteen years, the festival was expertly run by Paul Mcmahon , Sally Wagon and their team on the Scarecrow Committee. 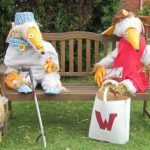 The two charities which benefitted from the Scarecrow Festival were Friends of St Leonard’s Church and Herts Multiple Sclerosis Therapy Centre. 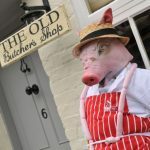 In 2018, Paul and Sally stepped down after many years of hard work and Clare took over the reins with a reinvigorated committee who were eager to take the festival forward. 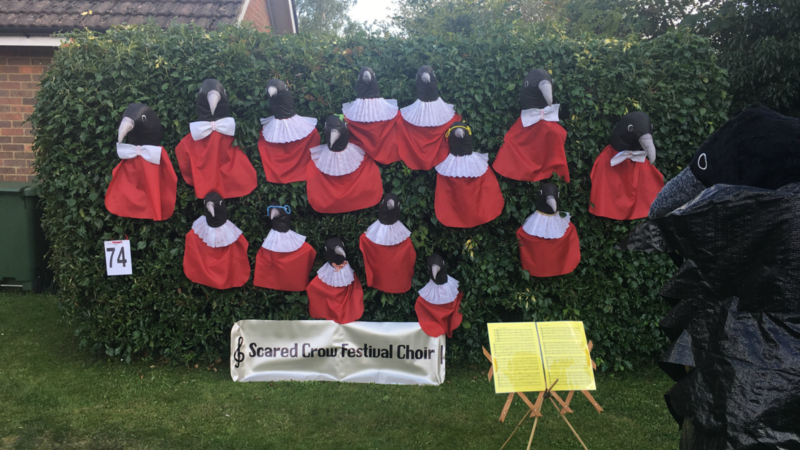 In 2018, in addition to providing a fantastic day out for those attending the festival , the festival was run for the sole benefit of the St Leonard’s Church. 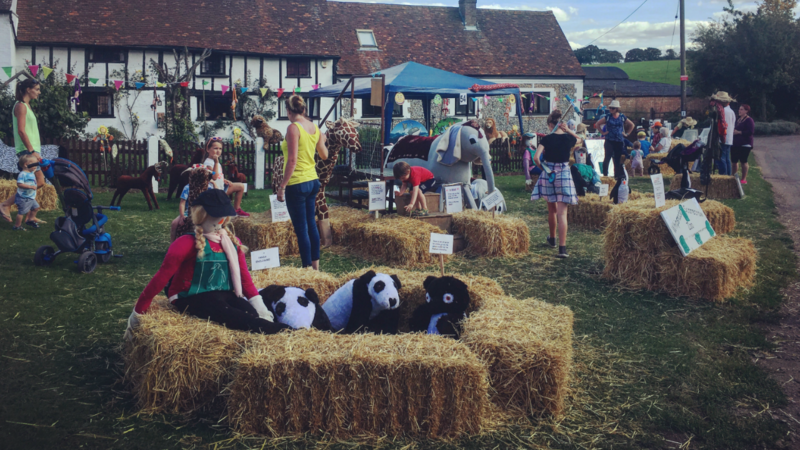 The £23,000 raised from the festival was donated towards saving the historic church at the centre of village life. This church is in threat of closure if the roof is not repaired. 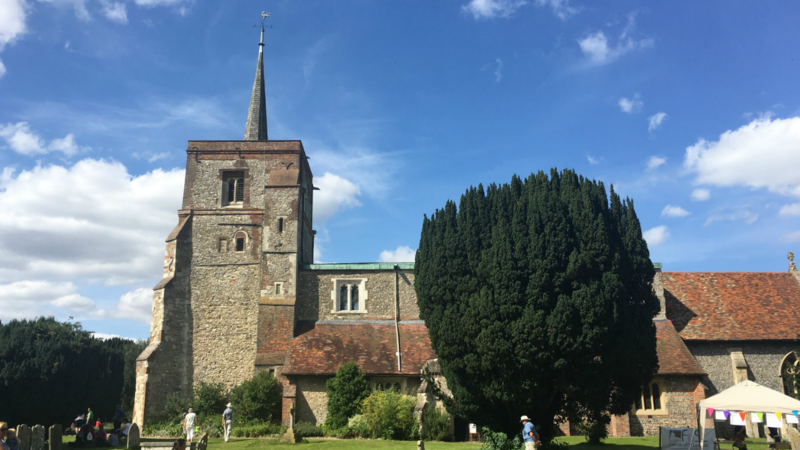 In 2019 the Festival will once again be run for the benefit of Friends of St Leonard’s church and will take place on the 9th, 10th and 11th of August.